Klow decided to team-up with EQ because of their high standard and values regarding ecology, animal and maritimes protection due to their Surf DNA. None of EQ products have been, or will be, tested on animals, and they will always be made with love. EQ select each materials very consciously, the ingredients are natural and they have a rigorous production process. EQ intend to have a positive environmental impact. On the top of that, the brand also help charities. In fact EQ share a lot of Klow values. they do their best to create a better world for future generations and they seek to preserve the environment. EQ was born from encounters with people who are passionate about surfing and traveling, who are looking for wellbeing and innovative solutions to protect the Human and the environment. In 2011, Franck Bywalski, surfer, entrepreneur, world traveller and visionary, wants to develop an innovative concept based around wellbeing for all, based on love. Loving yourself, the planet and love for future generations. Most sunscreens contain chemical filters. When applied on skin, these filters are spread in the water and are highly polluting for the aquatic environment, even at low concentration. 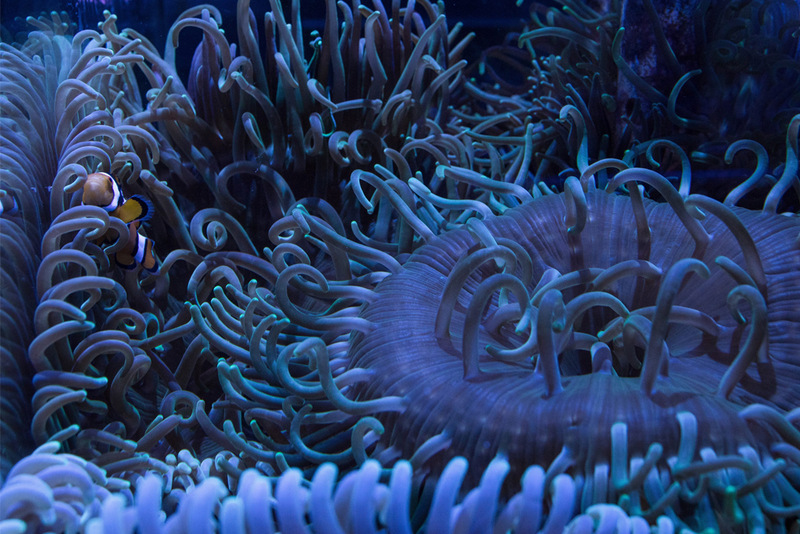 When exposed to them, coral reefs turn white and die within 48 hours. 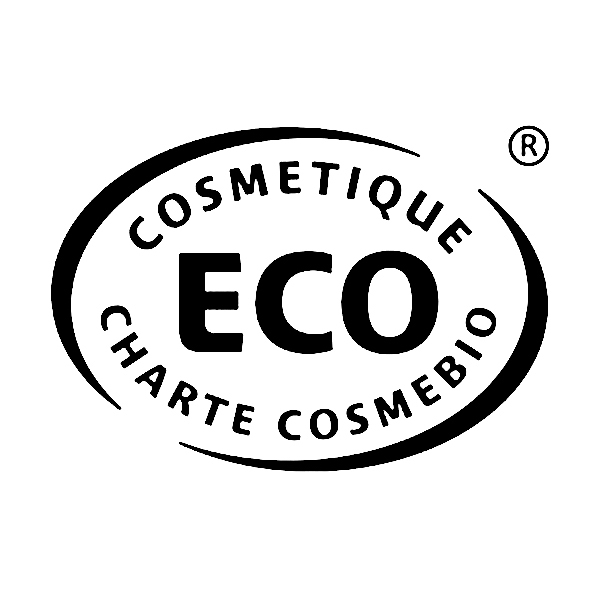 EQ IS COMMITTED TO selecting pure ingredients that are good for skin and the environment. Their range's formulas are certified by ECOCERT® and COSMEBIO® accredited. The entire production process is supervised and checked, from the origin of the ingredients to the store delivery. EQ decided to take action before it is too late by creating the first sunscreen certified as non-toxic to coral reefs and the marine environment. So no GMO produce, no parabens, phenoxyethanol, silicone, PEG, perfumes and synthetic colourants. And of course, no ingredients from animals (except those that they produce naturally: milk, honey...) can be used. For the sun protection range, the use of mineral (natural) filters must be guaranteed. Only 2 sun filters are of natural mineral origin: TITANIUM DIOXIDE and ZINC OXIDE. The range of scented candles is handmade in France from organic wax and cotton wick for an unbeatable experience, an ode to travel, a call to evasion. 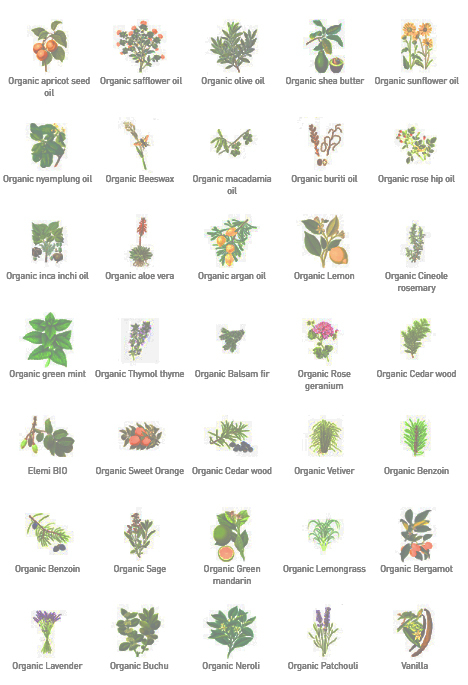 EQ uses only organic and labeled ingredients. You will find a selection of these ingredients in the articles offered by Klow. We invite you to read our product descriptions for more details. and they will always be made with love"
EQ is committed to selecting pure ingredients that are good for skin and the environment. 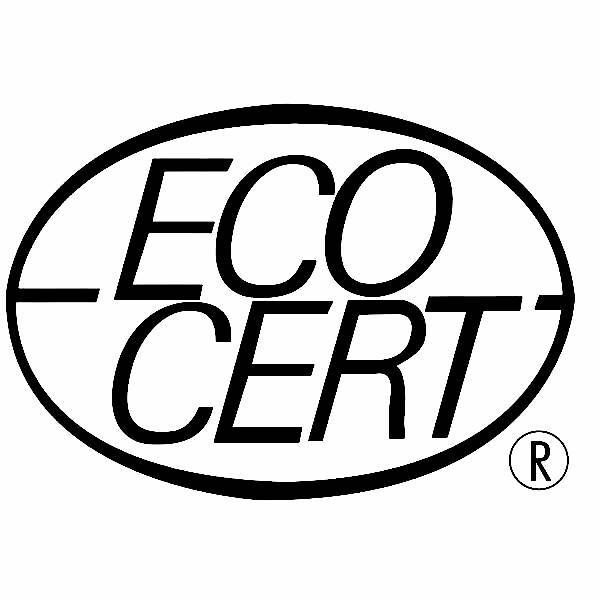 Our range's formulas are certified by ECOCERT® and COSMEBIO® accredited. The entire production process is supervised and checked, from the origin of the ingredients to them being placed on the shelves of your favourite shop. 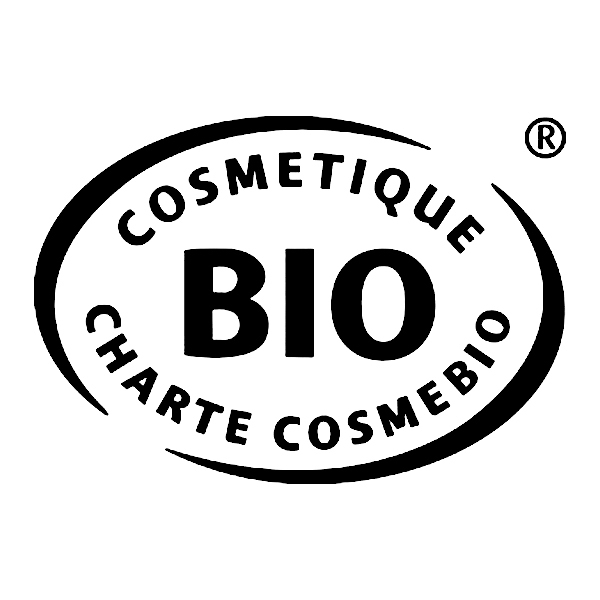 ORGANIC COSMETIC PRODUCTS MUST INCLUDE A MINIMUM LEVEL OF NATURAL INGREDIENTS AND RESULTING FROM ORGANIC AGRICULTURE TO OBTAIN CERTIFICATION AND A MINIMUM OF 95% OF TOTAL INGREDIENTS MUST BE NATURAL OR OF NATURAL ORIGIN. OUR TEAM TAG EACH PRODUCTS FROM EACH BRAND WITH THE RIGHT LEGEND & LABELS. PLEASE MAKE SURE TO READ THE DESCRIPTION ON OUR PRODUCT PAGES FOR MORE DETAILS ABOUT EACH CLOTHES & ACCESSORIES. All of EQ wellbeing products for the body and the home (sun protection range, candles, incense) are made in France in partner laboratories who respect production procedures and ethics important for EQ. creators, men, women, children, who inspire EQ every day. Justine is the first woman to have surfed the massive waves at Belharra. Justine has the ability to surf all types of waves on any board. Considered by her peers to be one of the most well rounded surfers in the world, this young native of Lacanau has already won the most prestigious titles of the International Surfing scene in both shortboarding and longboarding. She is a member of the elite crew of Big Wave Surfers. Much repect for this ocean loving, adrenaline seeking woman with an exciting future ahead of her. Kyllian, living in both Costa Rica and Hossegor, has invaded the surfing world with his perfect blend of passion, respect and talent. A life built around one dream, finding his place on the professional surfing Tour. Kyllian is one of EQ’s ambassadors for the next generation, helping to keep our world clean. He's considered as one of the most talented surfer of its generation. Margaux is a surfer with very nimble fingers. Since childhood she has spent her time painting in her mother’s studio and searching out the waves of the Basque Country with longboard in tow. Margaux slides just as gracefully across waves as her fingers do across paper during the creation of her beautiful mandalas. Margaux's adventures and artwork are truly inspiring..
After a great competitive career Adrien Valero has chosen to channel his energy into training, and Adrien now shares this passion with surfers spanning several generations. Globe-trotter, lover of open spaces, he frequents Moroccan, Mexican, Indonesian and Canadian waves all winter long before returning to his native city of Lacanau to run Magic Surf School a few months per year. 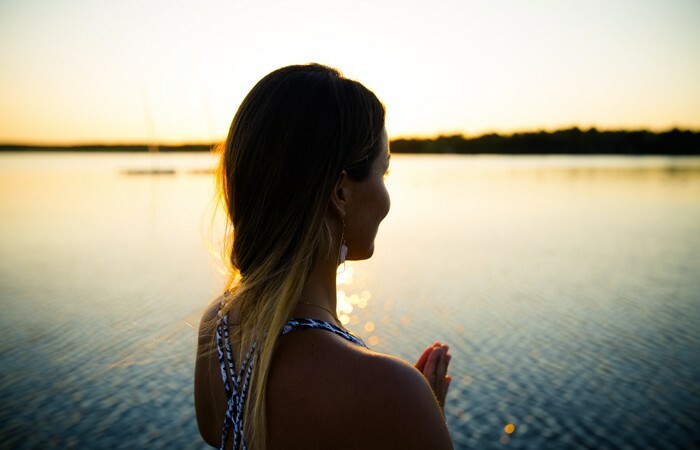 After many years chasing fresh powder and a pro snowboarder career, Caroline Belliard decides to sets herself in Les Landes to daily practice yoga and surf. Thanks to a contagious smile, this devoted yogini passes her passion on, her lifestyle and joy of life in her studio in Hossegor.